We’ve been growing and maintaining our personal kratom plantations since 2001. 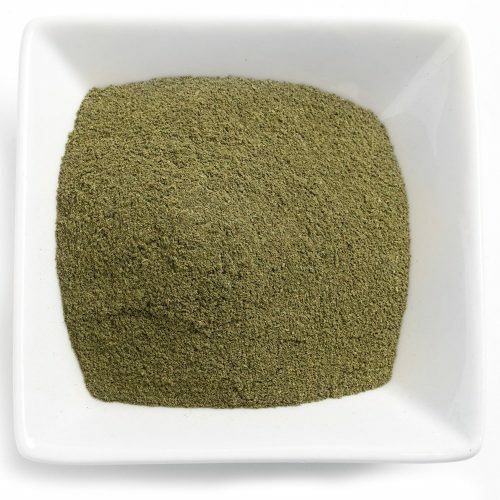 In that time, we’ve mastered the art of producing high potency high quality kratom powder. In fact, we’re so confident that our product is more effective than any other on the market, that we offer a full money back guarantee if you aren’t satisfied. Red Bali has consistently remained our best selling kratom strain for years and it’s easy to see why. Red Bali is a red vein kratom and is well known for its powerful relaxing and pain killing effects. Even when dealing with severe pain or extreme stress, Red Bali is effective in soothing discomfort and promoting restful recuperation. Red Bali will begin to take effect 30-45 minutes after ingestion. When taking a low dose, you’ll experience moderate pain relief and a general sense of wellbeing and peacefulness. You may feel more productive and sociable. A higher dose is best taken in the evening, as the sedation effects may make focus difficult. You’ll experience full pain relief, relaxation and a mild euphoria. 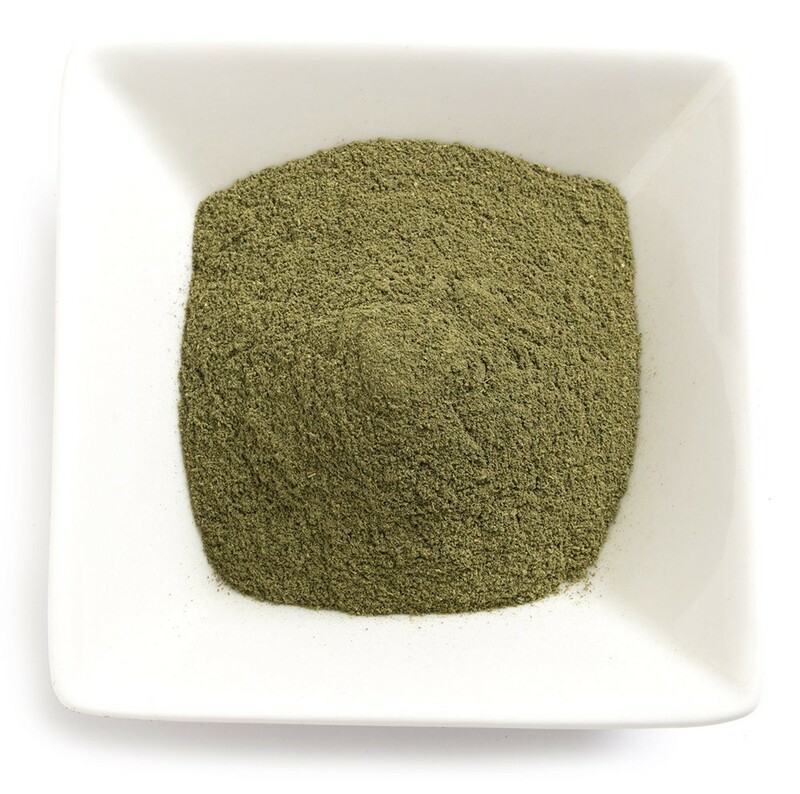 If you’re suffering from a condition that keeps you up at night, or distracts you from a lively and productive life, Red Bali kratom could be the perfect medicine for you. Many users of Red Bali kratom previously used alcohol to unwind in the evenings. Kratom has a similar destressing and painkilling effect, but with 1 major difference: Kratom does not leave a hangover. This is hugely advantageous for people who struggle with stressful work and exhaustion, but need to be active again the next day. Other Red Bali users are chronic pain sufferers, who find that red vein kratom is the most effective pain relief medicine available. Red Bali even rivals the power of prescription opiates, but has vastly lower addictive potential. 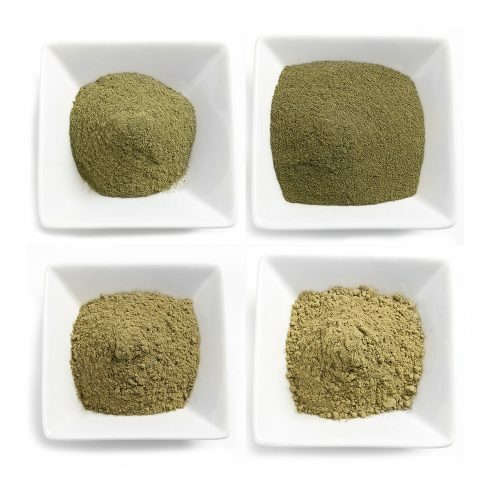 We treat kratom with the care and respect that any medicine demands. Many vendors can be careless when harvesting kratom plants and contaminants are easily introduced. Once our plants are harvested, they are immediately dried in humidity controlled drying shelters. Then, the low quality parts of the plant like the stem and vein are removed, ensuring maximum potency. 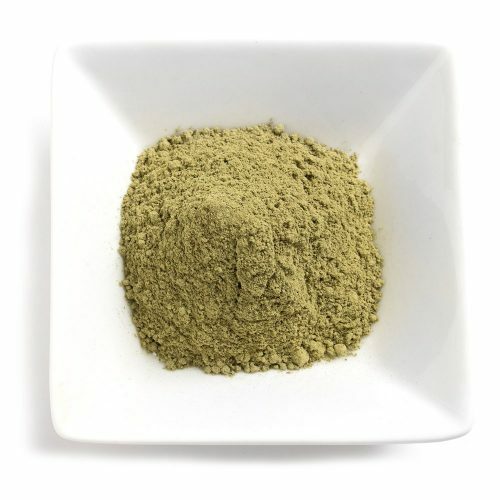 Finally our kratom is milled into a fine aromatic powder. Using this foolproof method, we’ve been able to produce kratom that is 5-6 times stronger than the average kratom on the market.